Driven by fierce patriotism to England, the Marquess of Haverstock will do anything to reclaim the money his best friend lost at cards, money that was to purchase battle plans from a French official. The bewitchingly beautiful but illegitimate Anna De Mouchet agrees to give the marquess back the money she "won." On one condition: that he marry her. An innocent visit to the Duke of Aldridge's to request a donation for her war widows puts Lady Elizabeth Upton in the midst of a most shocking scandal. . . 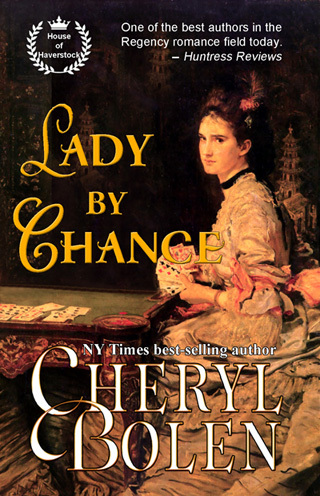 The Duke of Aldridge offers for his best friend's sister, Lady Elizabeth Upton, after a mix-up sends her to his bedchamber—just as he's emerging from his bath. 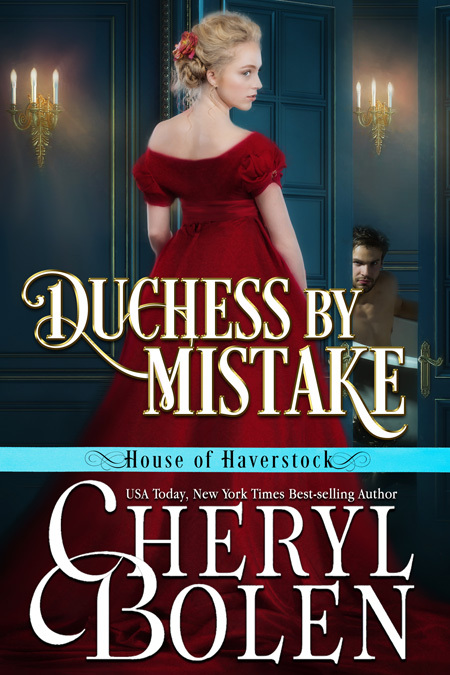 She most certainly does not want to force the duke's hand, but how can she bear the shame her scandalous behavior has cast upon her dear brother, the Marquess of Haverstock? Two staggering coincidences result in the marriage of the reckless young Earl of Finchley and Lady Margaret Ponsby, a shy duke's daughter who's worshipped him from afar. . . 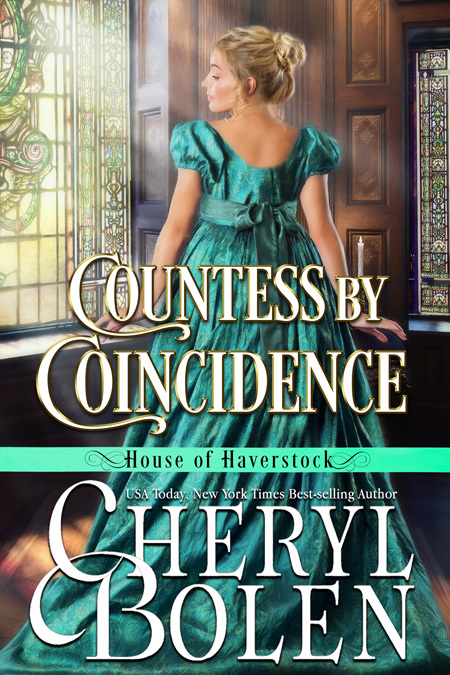 Ever pragmatic, Lady Caroline Ponsby has given up hope she’ll ever receive a proposal of marriage from Christopher Perry, the wealthy man she’s adored for almost two years. 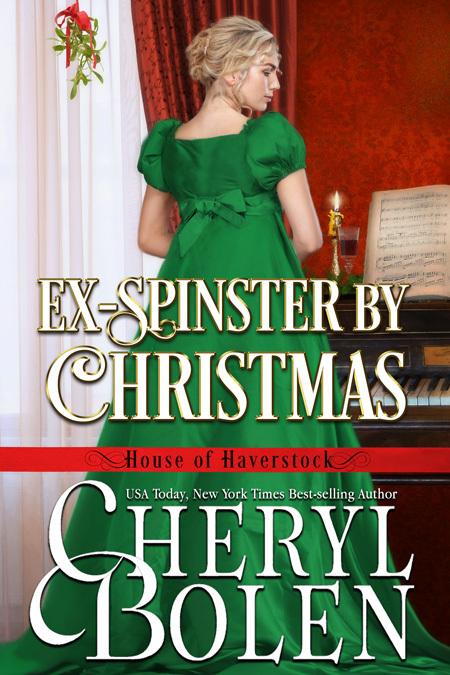 She is determined to be an ex-spinster by Christmas. 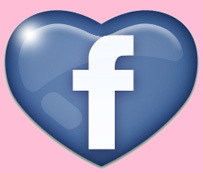 To that end, she has invited a prospective suitor to spend Christmas with her family. She knows very well that Lord Brockton would love to get his hands on her dowry, and she’d love to be a married woman with a home and family of her own. The very idea of his Lady Caroline throwing herself away on the likes of the vile Lord Brockton rankles Christopher Perry. A pity he cannot offer for her himself, but a duke’s daughter is too far above his touch, given his family’s humble origins. Nevertheless, Christopher attends the Duke of Aldridge’s Christmas house party with the intention of thwarting Lady Caroline’s grave misalliance with Brockton. If only he’s not too late . 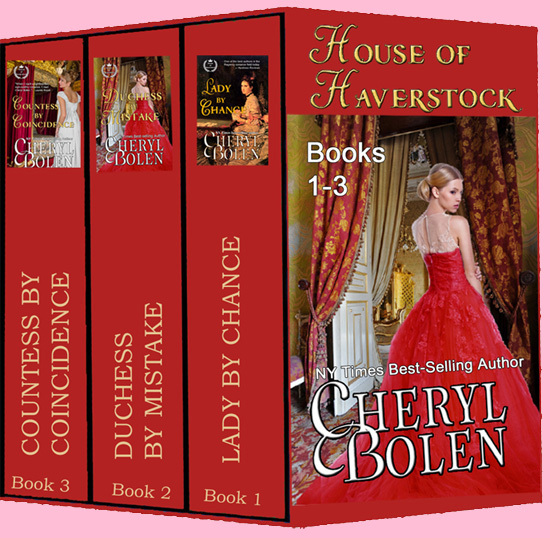 . .
Books 1-3 of the House of Haverstock series.